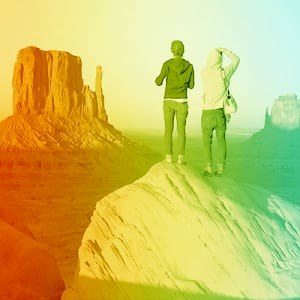 We encourage everyone to live life to its fullest potential. 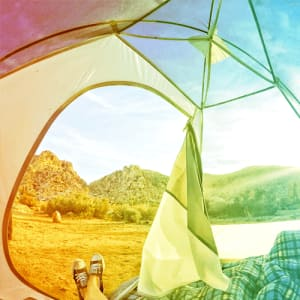 Whether you enjoy a spur-of-the-moment road trip in your RV or want to glide across open waters in your boat, we’re here to help you live your best life. 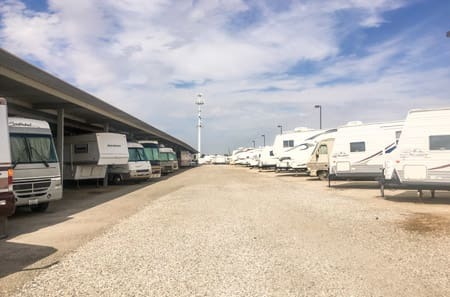 That’s why we offer convenient RV and boat storage in Littleton, CO, so you can have the space you need at home while knowing your favorite toys are getting the care they deserve. Don’t settle for average storage. 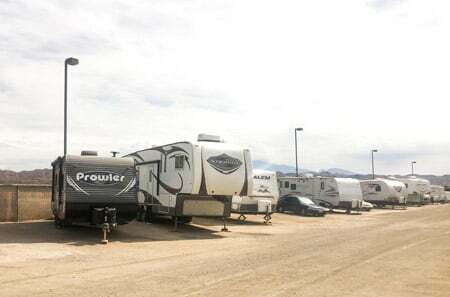 Store your adventure vehicles with the best at StorQuest RV & Boat Storage. 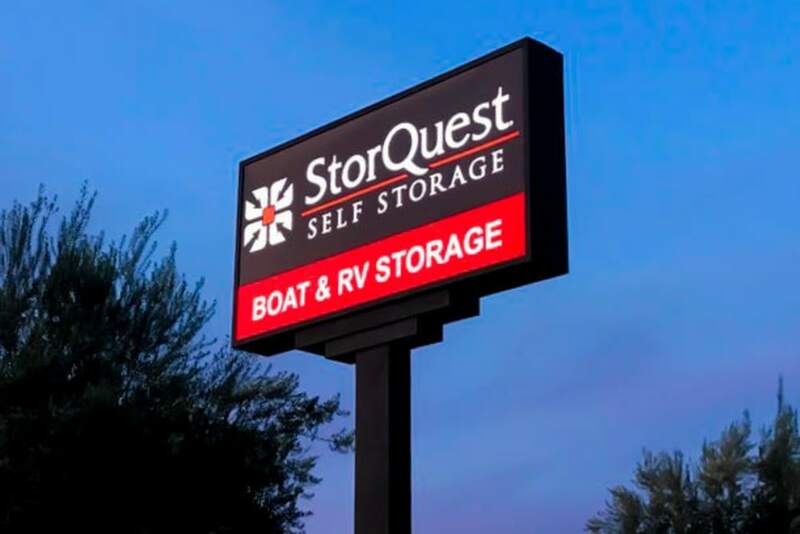 Nobody knows RV & Boat storage better than StorQuest. 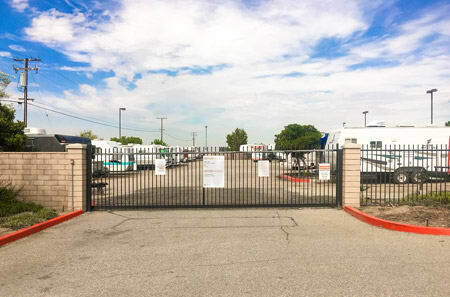 Get the peace of mind you deserve with our fully fenced facility featuring an advanced security camera system. 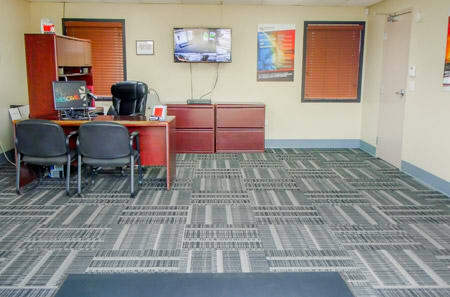 Whether you simply need a place to keep your boat when the snow begins to fall or you need a permanent home for your RV, we offer month-to-month rentals so you’re never stuck in a contract longer than you need. 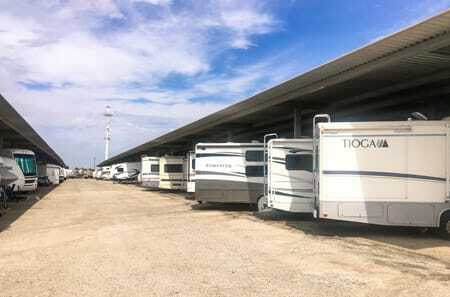 Let StorQuest RV & Boat Storage be a trusted guide along your journey to a more awesome life. 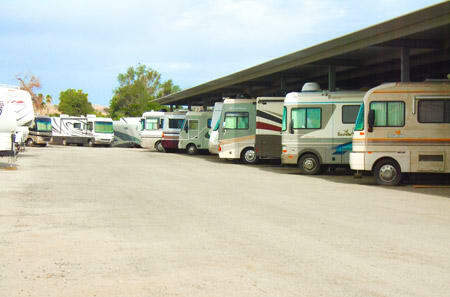 At StorQuest, we know that your boat or RV is one of your most prized possessions. We know you’ve worked hard to get where you are now, and we plan to give you the exceptional storage experience you deserve. 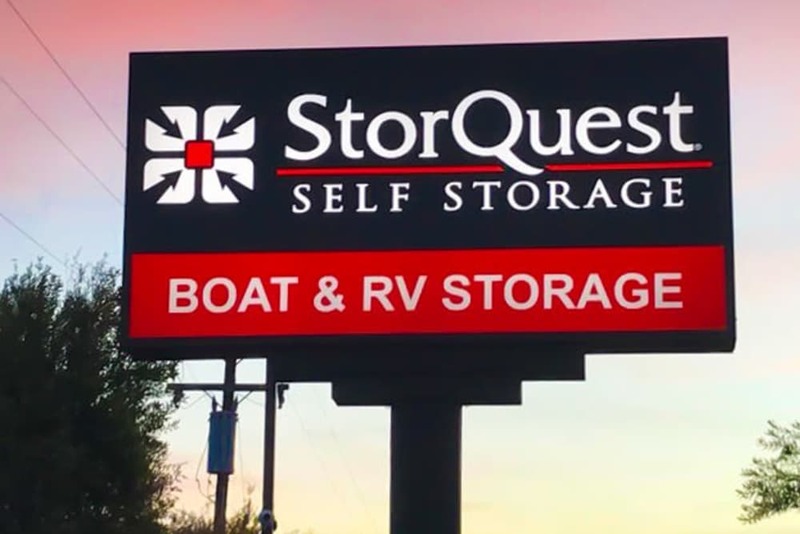 If you're looking for a trustworthy place to keep your favorite outdoor toys in between adventures, look no further than StorQuest in Littleton, CO.